California eLiquid Gold is a new company selling “Ready to Vape” ecigarette juice in a wide variety of favors. I first learned of California e-Liquid Gold when Ricardo visited my website, asking about printing color labels on-demand. Initially, Ricardo had not created a label design. Although not having a label, I created some examples using some images I found to show him the print quality from the TM-C3500 printer. Looking at this design, no one will confuse me with a real graphic designer. Ricardo is now ready to print his own labels for his new set of products. Ricardo says, “I am very satisfied with the printer. My labels printed on C3500 look as good as any label out there in the market including medicinal or prescription drugs.” You can reach him at californiaeliquidgold@gmail.com. If you need to begin producing labels for your products, contact us; we’ll help you get started printing them in color. Loftware, Inc. (www.loftware.com) is the global market leader in Enterprise Labeling Solutions with more than 5,000 customers in over 100 countries. Offering the industry’s most comprehensive labeling solution, Loftware’s enterprise software integrates SAP®, Oracle® and other enterprise applications to produce mission-critical barcode labels, documents, and RFID Smart tags across the supply chain. 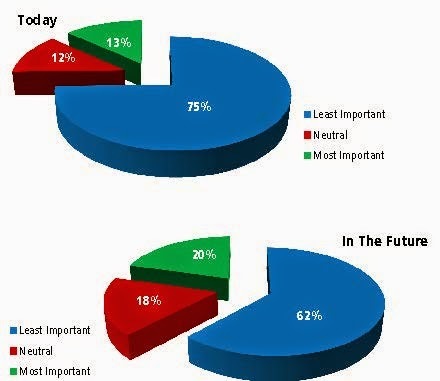 As you can see in the above pie charts, Loftware’s customers expected color label printing to become much more important. Color would grow from 7% to 13% as the most important type of label printing; a 54% increase. In addition, Color would grow from 12% to 18% as a Neutral importance; a 50% increase. (the definition of neutral was not included. I assume it means no one type of labeling printing is more important than others). Overall, this survey shows that color will become a more important aspect of their customer’s label printing mix. 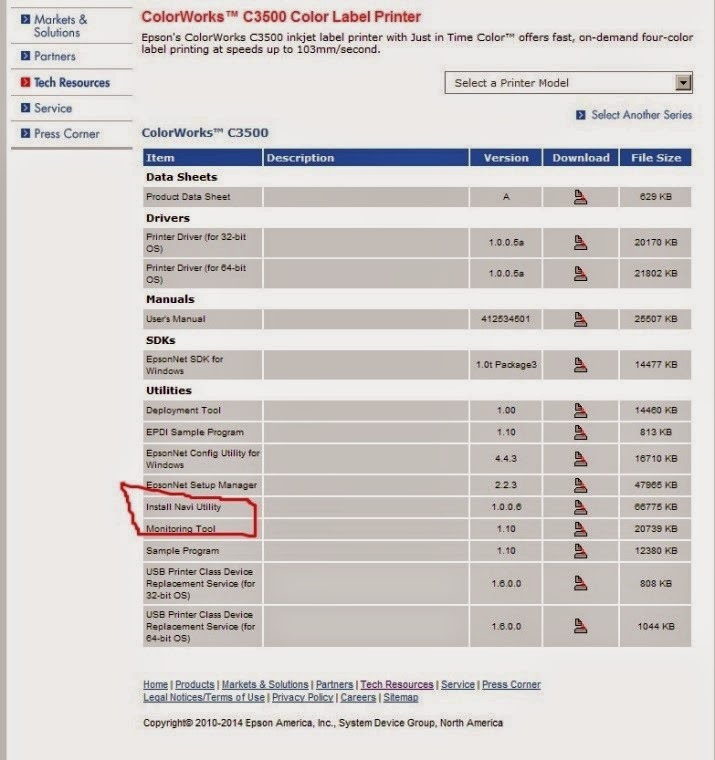 As Loftware focuses on large scale enterprises running SAP and Oracle, this information seems very interesting, especially to Color Label Solutions who sole focus is print on-demand color labeling. In addition to aesthetics and branding, I believe one other factor is driving manufacturers to move to print on-demand color labeling; Eliminating pre-printed label inventory. 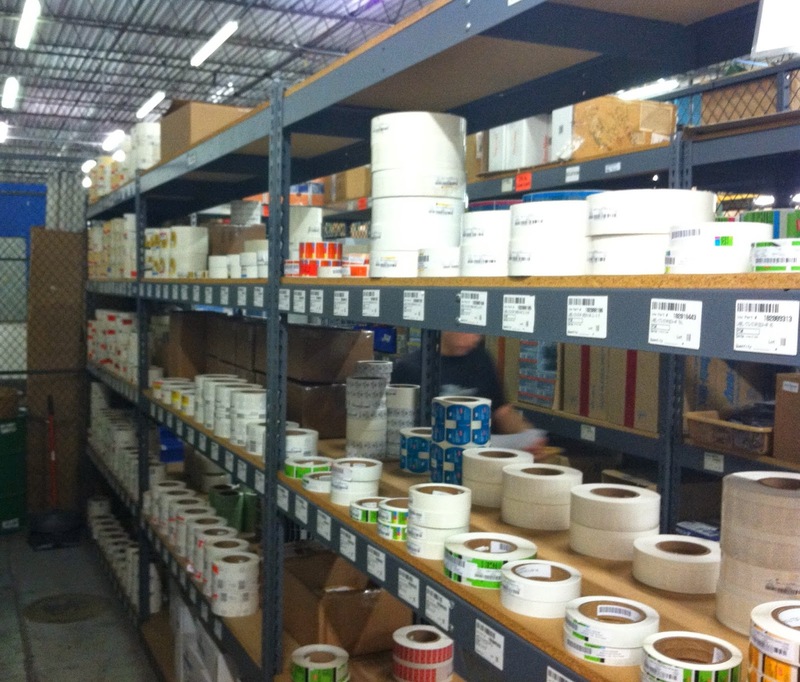 If a manufacturer has only a limited number of SKU’s, then using preprinted label inventory is relatively easy. As SKU’s grow, then preprinted label inventory becomes an administration, process and expense nightmare. By moving to print on-demand color labels, manufacturers can reduce waste and inventory, improve processes and save money. From this question, it appears all types of Manufacturers as well as Transportation/Logistic and other companies see a benefit to printing color labels on-demand. Color conveys meaning and emphasis that can’t be achieved with black only labels. If this survey from Loftware accurately projects the future, users of print on-demand color will have many more options for printers, ink, labels and software as Technology Providers will meet this opportunity. 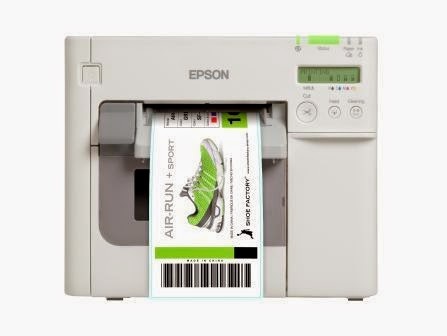 The printers you purchase will run faster, print higher quality labels and operate at lower costs; the label/tags you purchase will be more varied and will cost less. The ink you purchase will be more durable, more colorful and cost less. The growth of this business will mean many more options for you in the future. With these improved options, you’ll need a provider you trust to build a solution to fit your specific set of requirements; A provider who focuses solely on this segment like Color Label Solutions. Contact us to discuss how on-demand color labels will work for you. The TM-C3500 is an affordable, durable label printer; perfect for several different label applications. To setup and configure this printer, however, is not so straight forward. Don’t expect to turn on the printer and start printing labels. 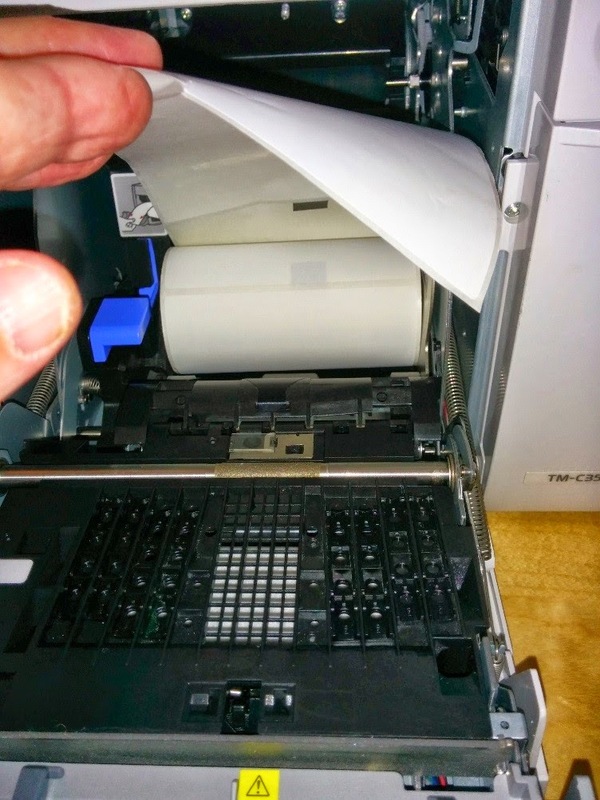 You need to plan on spending some time to setup and configure the printer the first time you use it. 1. 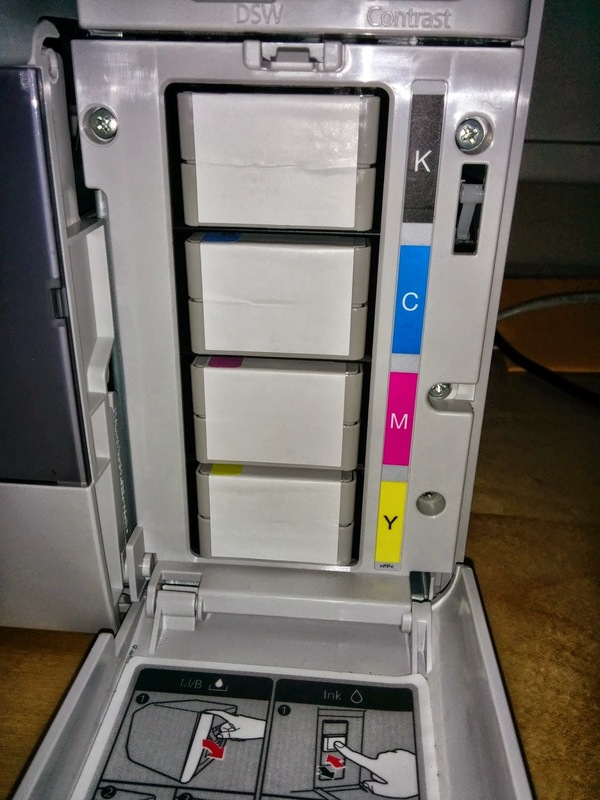 Purchasing a printer from Color Label Solutions. We provide configuration support and training webinar for free when you purchase a TM-C3500. We’ll make sure you get started printing labels quickly and easily. 2. 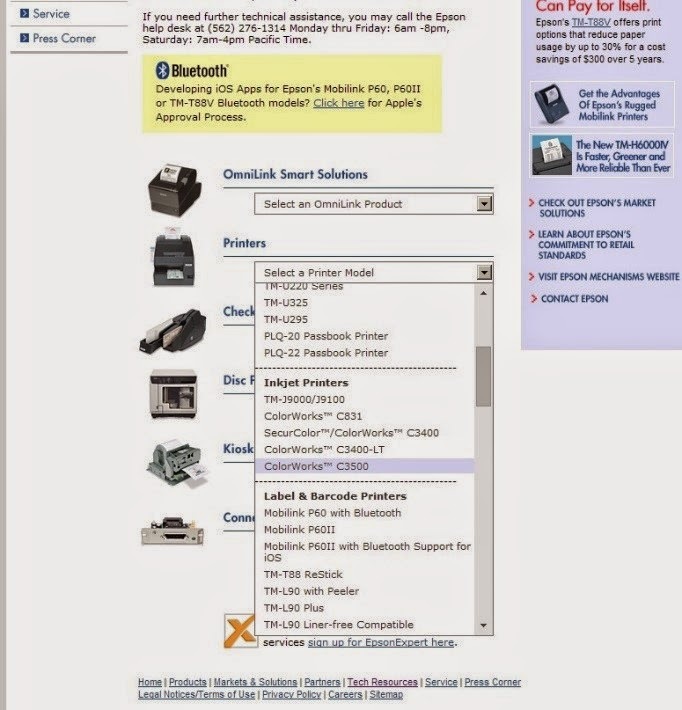 Plan on using the TM-C3500 Install Navi Utility to help you set up and configure this printer. 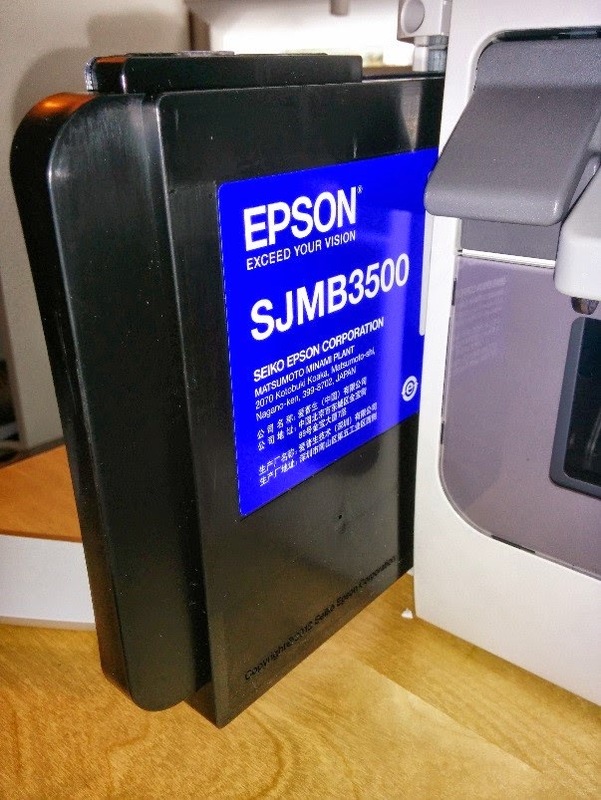 In this post, I will make a few suggestions to help you start printing using the TM-C3500. and maintenance kit into the printer. Then, insert the labels wrapped in Kraft paper that come inside the printer box. 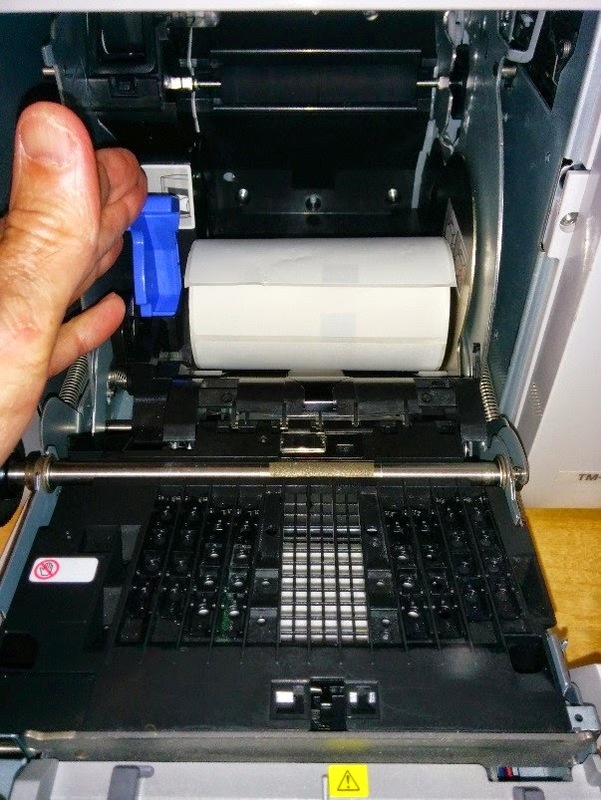 To insert the labels, raise the blue lever on the left side of the roll, open the self-centering roll holder, then lock the roll in place by closing the blue lever. Then grab the leading edge of the labels and pull it out until you can close the front door of the printer. FYI: I recommend adding the labels at this point. The Navi suggests you add the labels later. Now you can connect the printer either via USB or Ethernet. Wait to turn on the printer. I especially recommend the NAVI Utility when installing printers on the network. 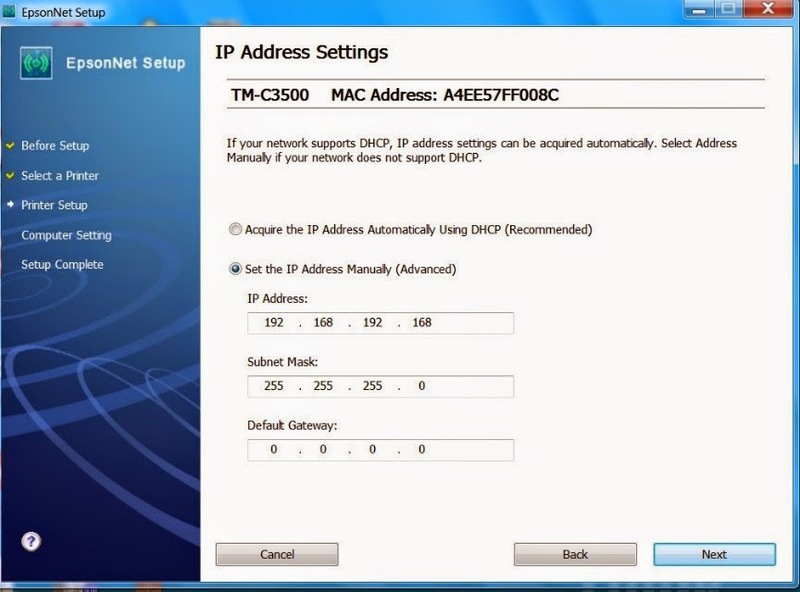 With this utility, you can easily set the IP address of the printer. After running the Install Navi, you’ll be asked to agree to the license agreement. After selecting “I agree”, the Navi will install and open. 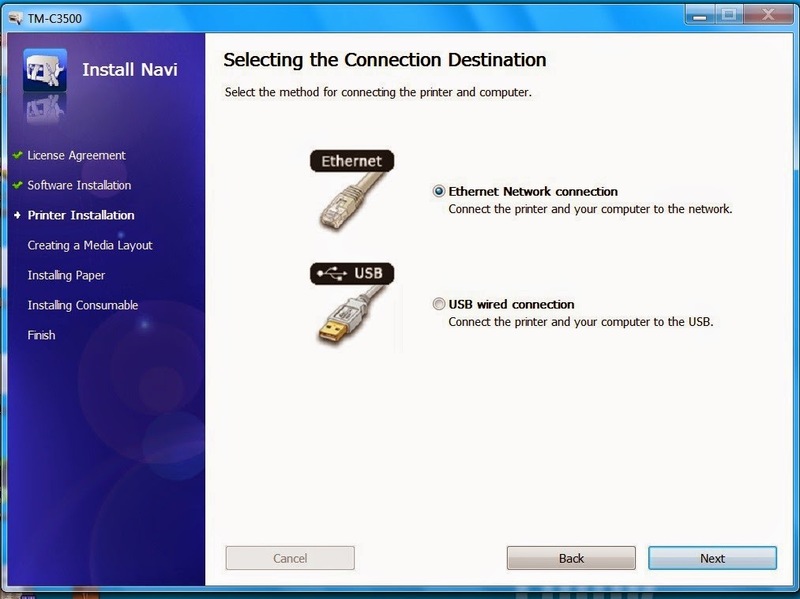 After opening the Navi will ask if you want to install the printer using either the Ethernet or USP. Once connected, you can turn on the printer. Expect the printer to run 7 to 8 minutes as it fills the lines with ink. DO NOT INTERUPT the printer as it is filling the ink lines. 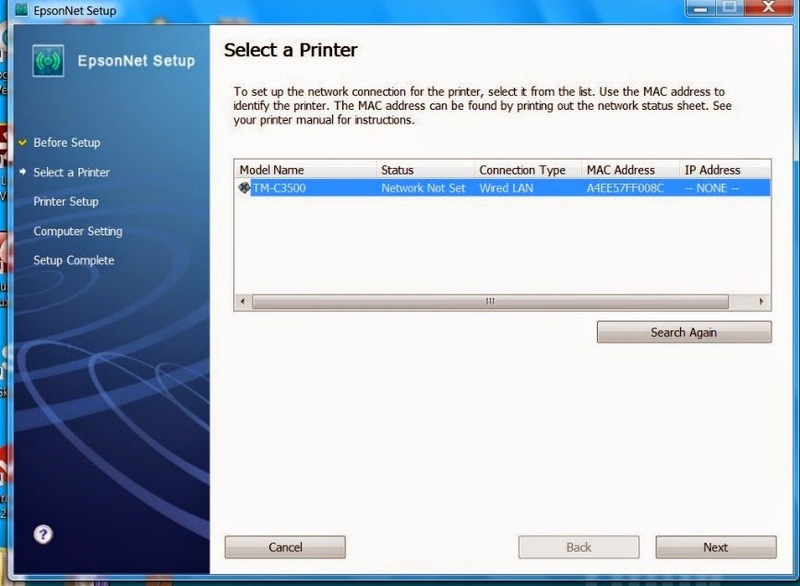 If the Navi does not discover the printer, you can proceed in one of two ways; change temporarily the address of the computer to the same subnet as the printer, or connect via USB to set the IP address. 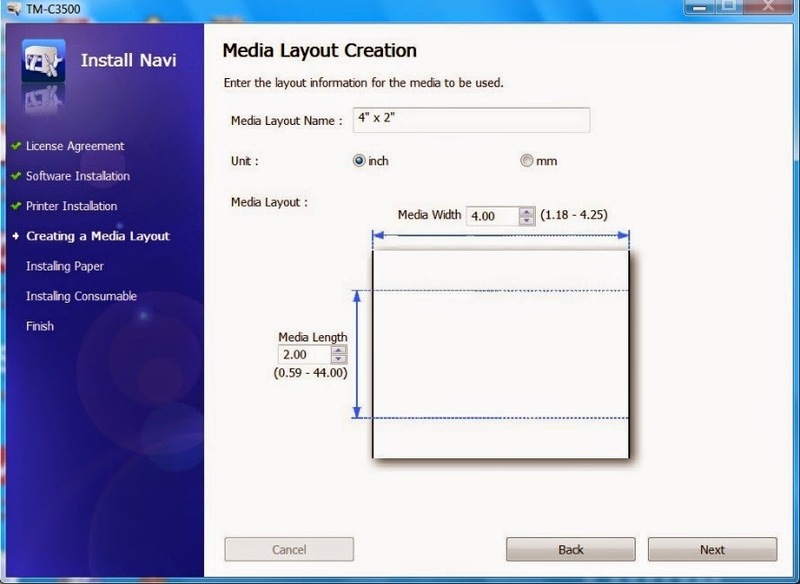 And then select the remaining media configuration settings. 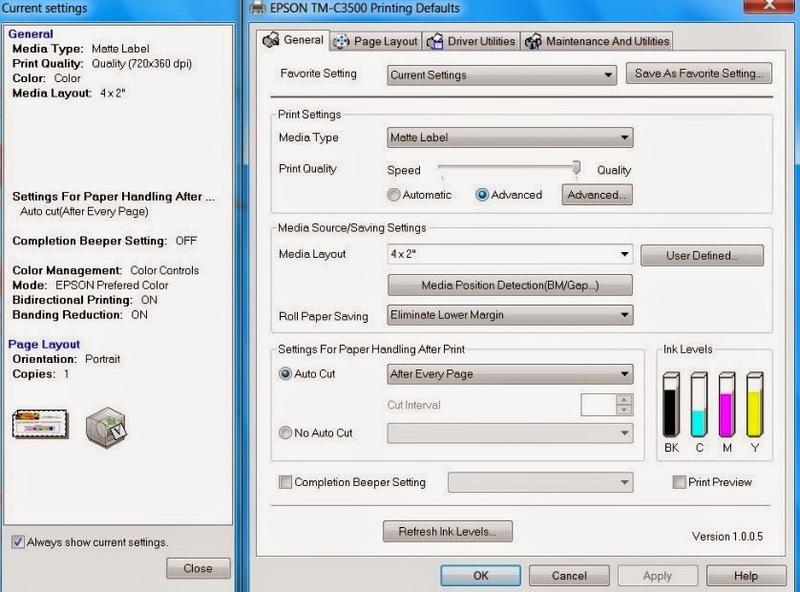 If you want higher quality printing, be sure to select the “Quality” setting. Once you configure the printer, you’ll need to restart the printer. Turn the printer off, then on to save the printer settings. Then, the Navi steps you through the process to add the paper, ink and maintenance kit (which I recommend you do at an earlier point in the process). 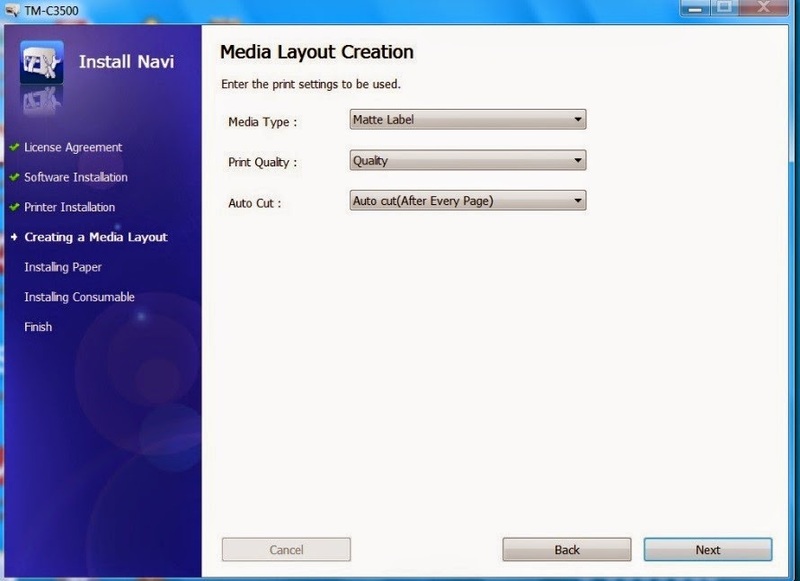 If you have other media that you plan to use, insert these labels now into the printer. You have now configured the printer. At this point, be sure to double check your default printer settings (Devices & Printers, right click on the TM-C3500, select Printer Properties, select the Advance tab, select printer defaults on lower left side). On this page, be sure to select “Advanced” under Print Quality and then select “Banding Reduction”. 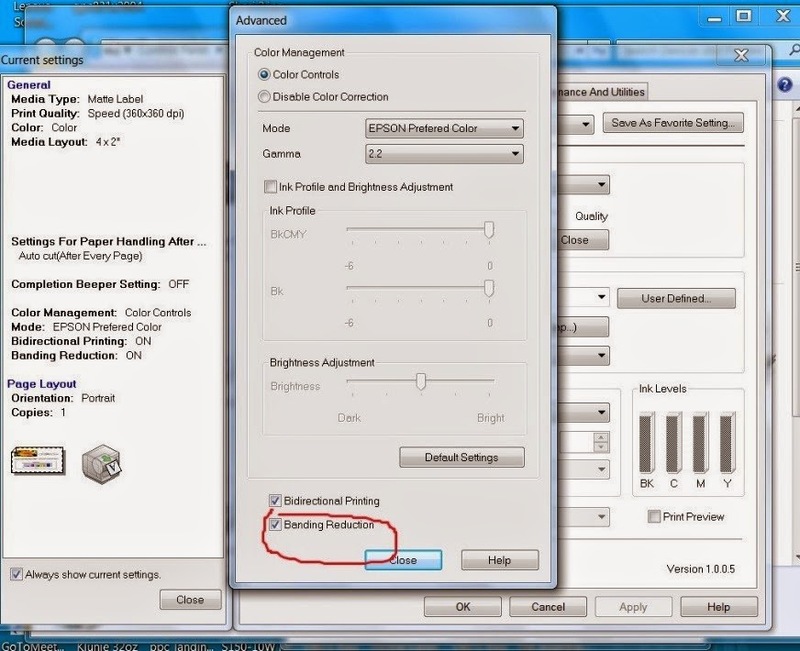 This setting helps improves print quality by reducing gaps/overlaps in the print. 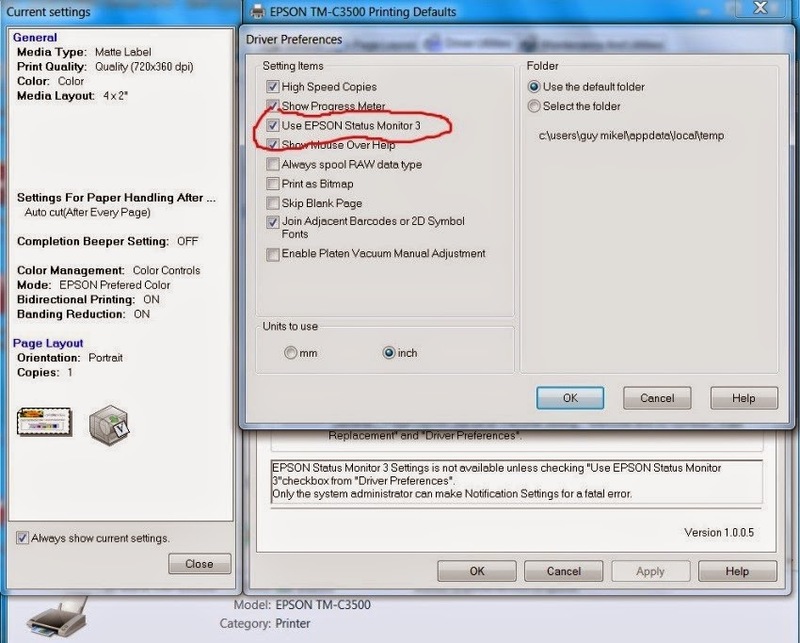 Also, go to the Driver Utilities tab, select Driver Preferences and make sure “Epson Status Monitor” is selected. Now you should be ready to complete your first test print. I recommend you print first a PDF using Adobe Reader. Be sure to check the properties on the print dialog box (comfirming your printer defaults are selected) and select the “Fit” and “Auto Portrait/Landscape” settings to insure your print fits within the desired label size. 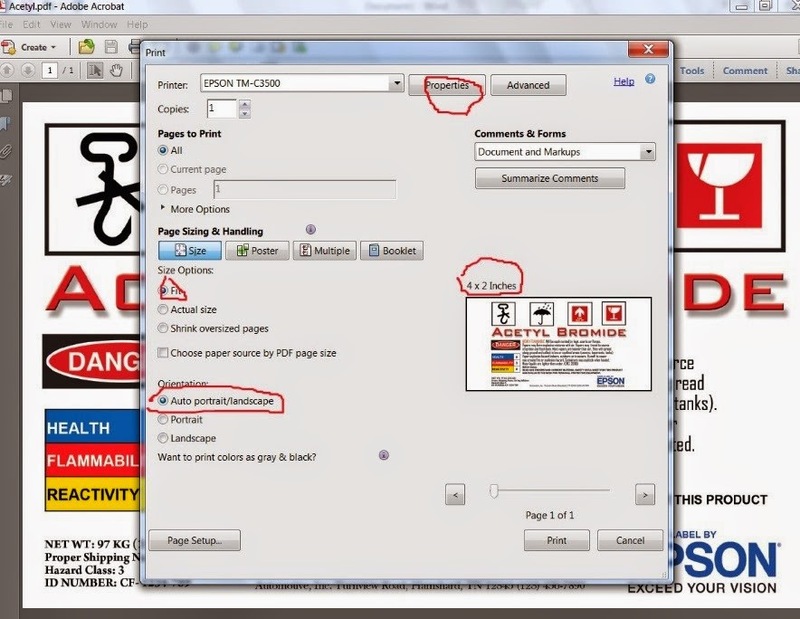 After confirm your PDF printed correctly, you are good to start printing using the TM-C3500. If you have any additional questions, feel free to contact Color Label Solutions. We’ll be happy to help you start printing with the TM-C3500 color label printer.